T.S.L Bathroom Services take pride in the standard of work completed to your bathroom, helping to make your house a home. 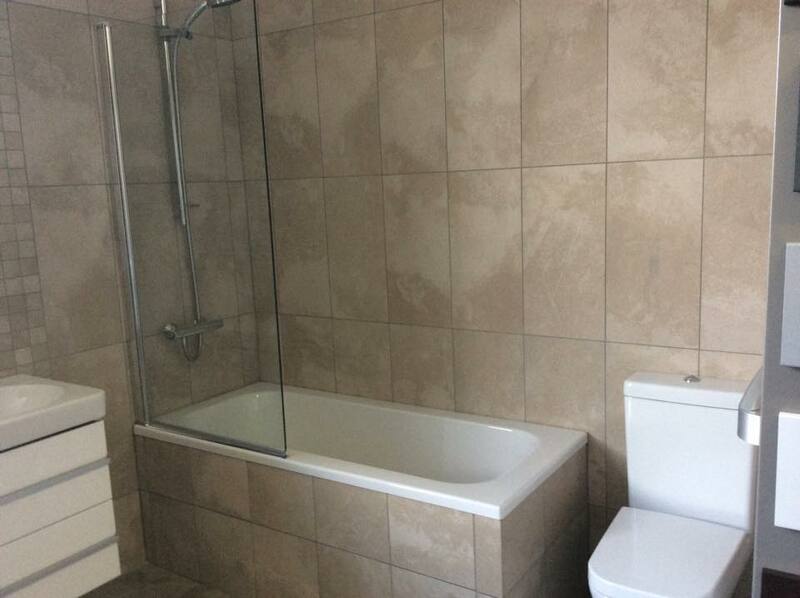 With over 33 years of experience, Trevor and his team are able to provide excellent, high-quality services in all aspects of bathroom refurbishment and floor and wall tiling. (i) Services offered are of only the highest quality; from stock to labour, you can be rest assured that Trevor and his team offer a tailored, personal service of only the highest quality. (ii) T.S.L Bathroom Services are consistently commended by their customers on the cleanliness of the work completed. 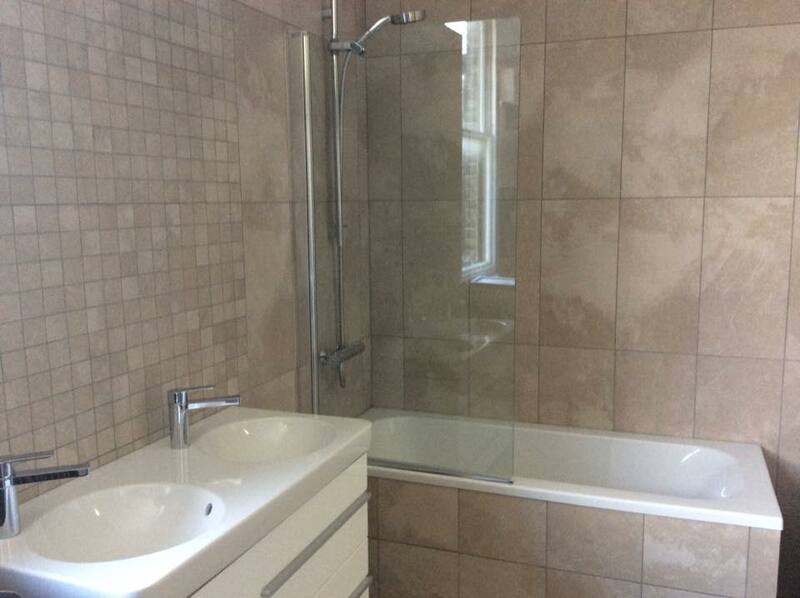 Bathrooms are completed with minimal fuss and working areas are always left spotless when the job is finished. This commitment remains the case in every job - however big or small! (iii) Finally, T.S.L Bathroom Services are a professional and friendly provider of bathroom refurbishments and tiling services. 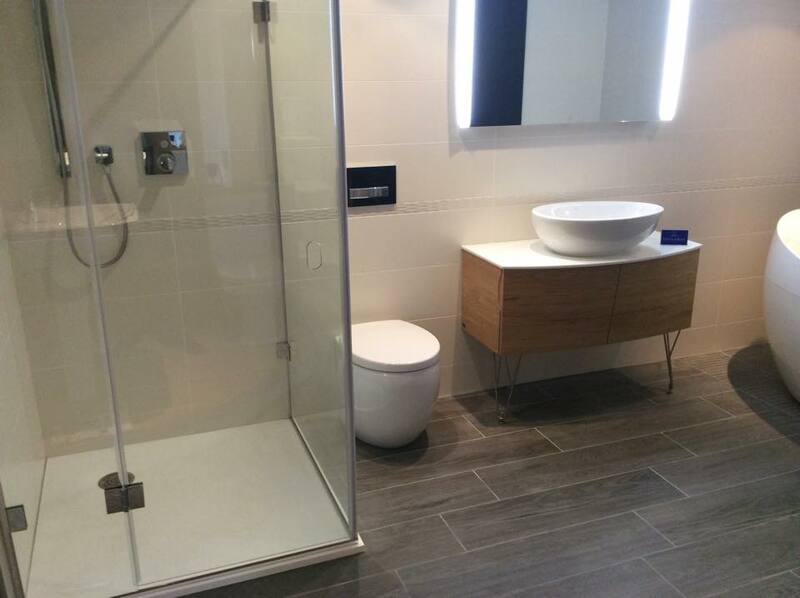 From the beginning of your bathroom's journey, you can be safe in the knowledge that Trevor and his team are enjoying offering you a professional service at all times. 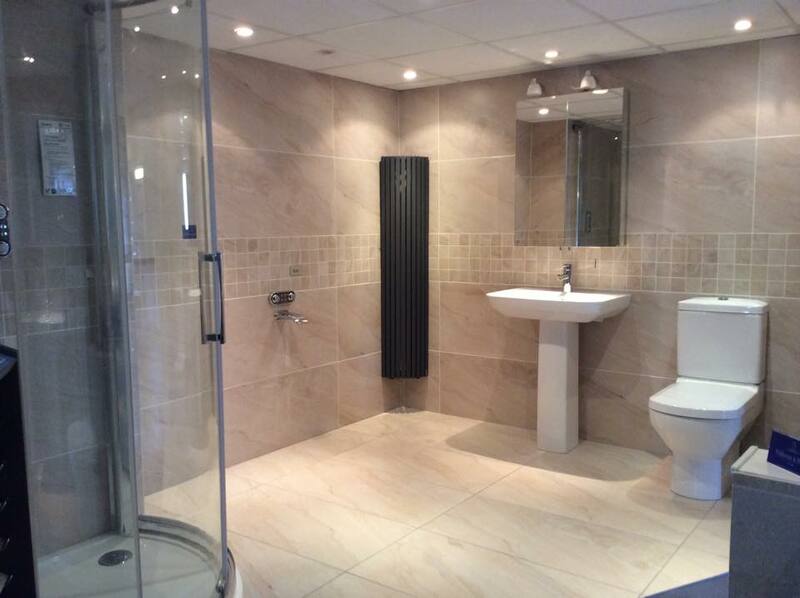 Our friendly team are available to offer honest and helpful advice throughout your bathroom's refurbishment. Please enjoy viewing our website and we look forward to your correspondence regarding any refurbishments or tiling to your bathroom. Please contact Trevor at trevor@tslbathroomservices.com for further information. The T.S.L Bathroom Services team. After getting my bathroom retiled by TSL Bathroom Services, I'm now recommending them to all my friends. Me and my wife are very happy with the service they provided. Looking for local tilers was a chore until we came across TSL. Thanks for your amazing service! My bathroom looks beautiful now thanks to the superb work of Trevor and the team. We hope to do business with you again in the near future. Trevor thank you for a great job our bathroom looks great.